Patent drawings for a mystery Ferrari model were discovered a week ago in the European Union Intellectual Property Office. 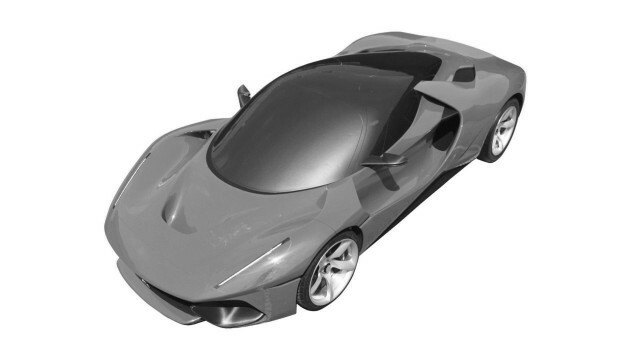 The drawings were submitted by Ferrari last August and depict a car penned by Ferrari design boss Flavio Manzoni and clearly based on the LaFerrari. We’ve since discovered that the car is almost identical to one of the original design studies developed by Manzoni and his team at Centro Stile Ferrari for the LaFerrari. 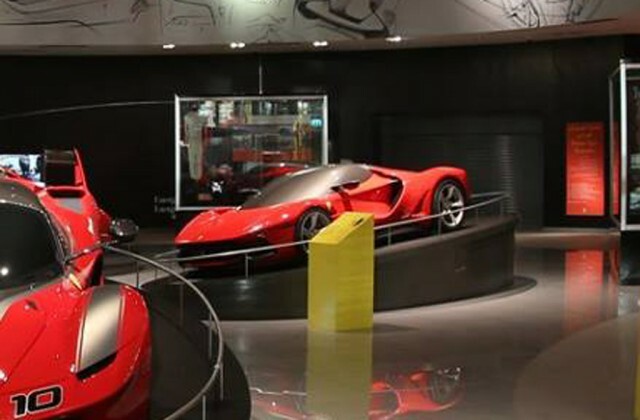 The design study is currently one of the attractions at Ferrari World Abu Dhabi and is located in the theme park’s Galleria Ferrari section. We say it’s almost identical because there are some subtle differences that suggest it might be destined for production. The differences concern elements such as the headlights, side mirrors and taillights, which are some of the most regulated elements when it comes to homologating cars for production. With Ferrari celebrating its 70th anniversary this year, there’s a good chance we’ll see some one-off cars from the company’s Special Projects division. Ferrari has been building the special cars at the rate of roughly two per year—last year we saw the 458 MM Speciale and SP 275 RW—and perhaps a well-heeled visitor to Ferrari World Abu Dhabi was inspired by the design study on display there and later requested begged the automaker to build him one. We’ll update the story as soon as we know more.